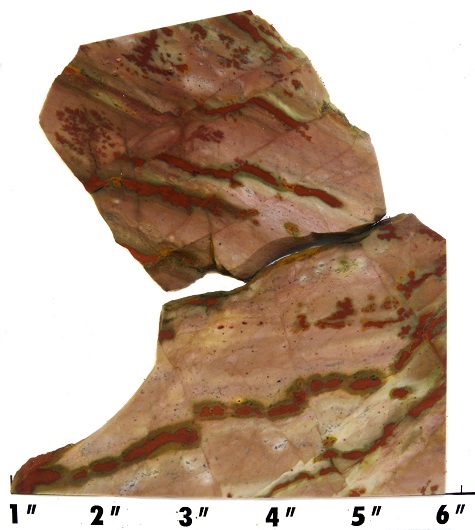 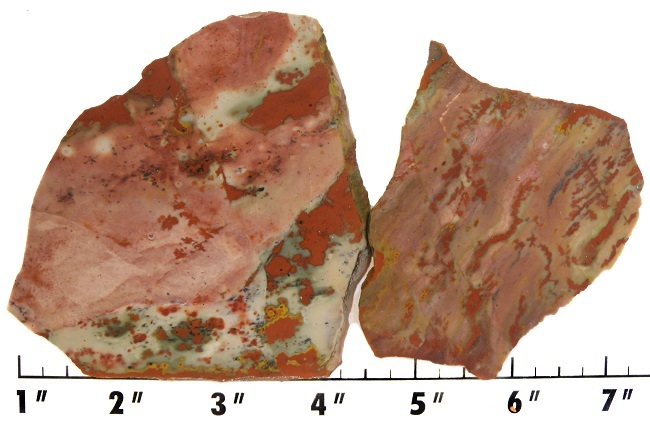 Jasper is an opaque, microcrystalline form of quartz. 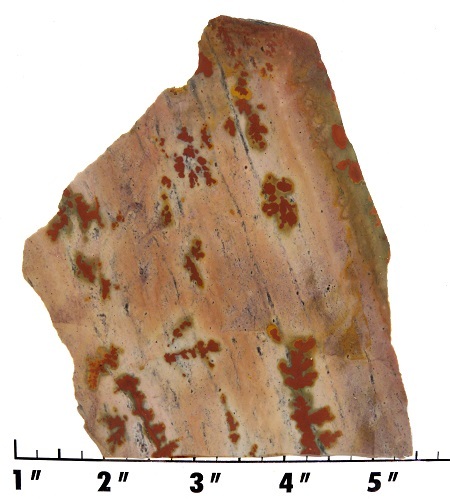 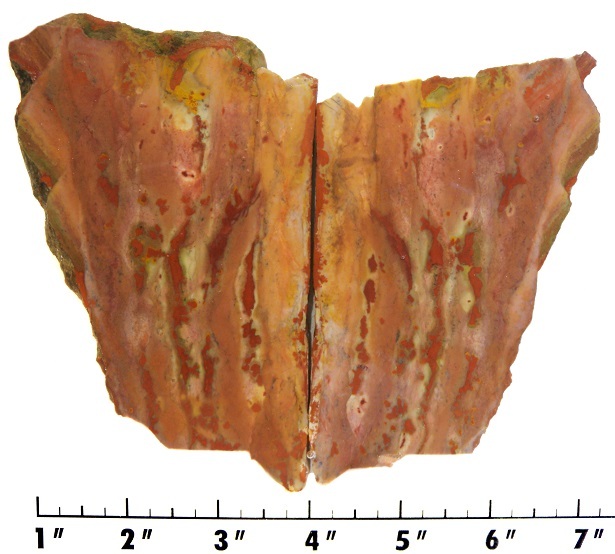 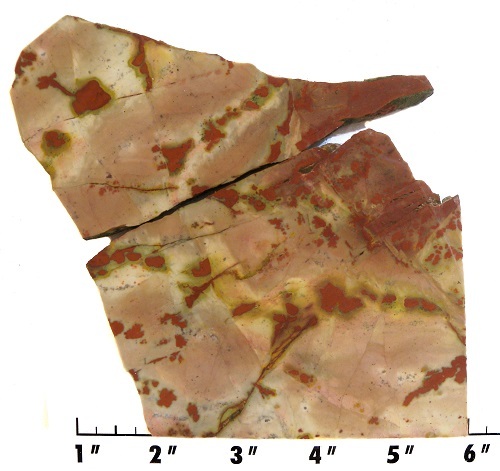 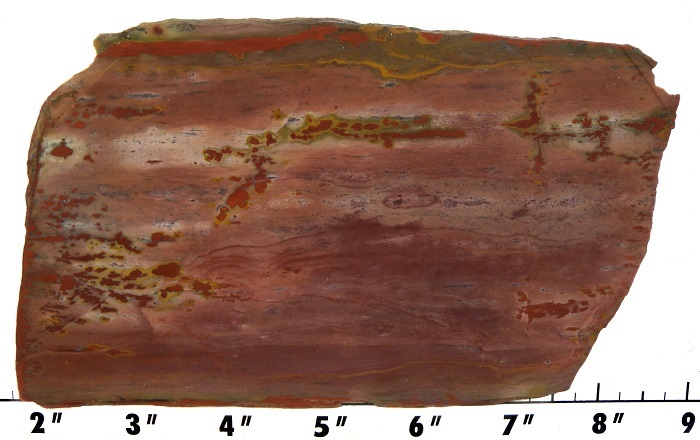 This type of Jasper contains "dendrites"- small, black feathery patterns that are fossils of tiny prehistoric sea creatures. 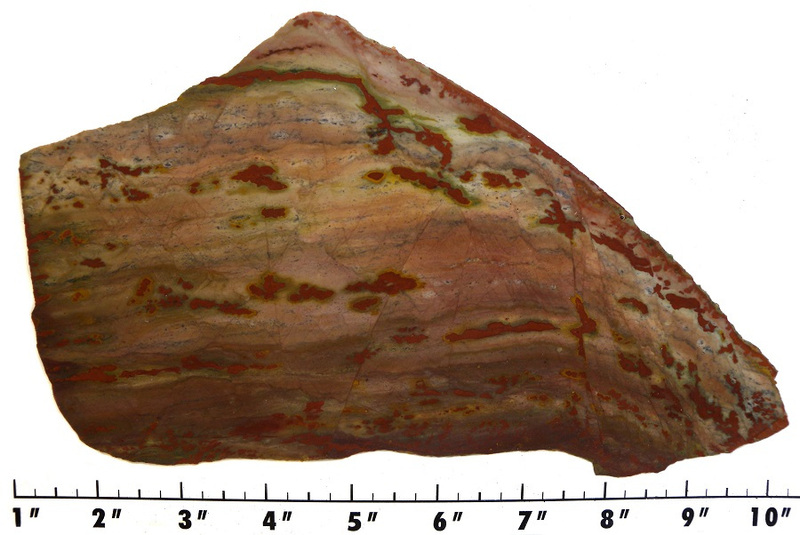 As with any microcrystalline quartz, it is hard and takes an excellent polish with cerium or tin oxide.